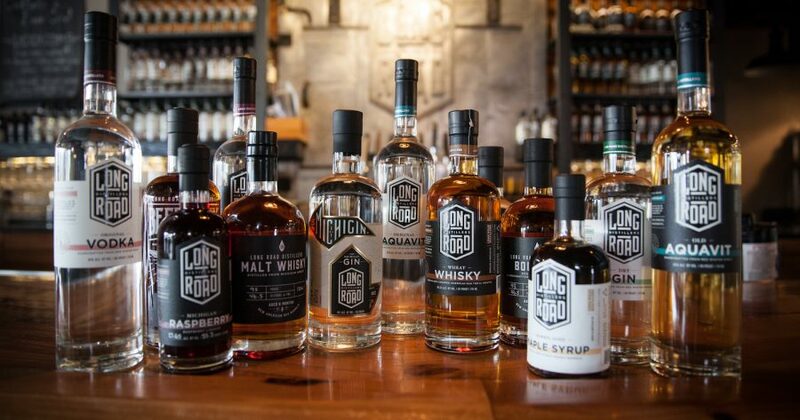 Grand Rapids-based Long Road Distillers will be opening a new tasting room in Boyne City, Michigan. The Northern Michigan outlet will be the company’s first offsite tasting room apart from their headquarters on the West Side of Grand Rapids where they house their production facility, cocktail bar and restaurant. 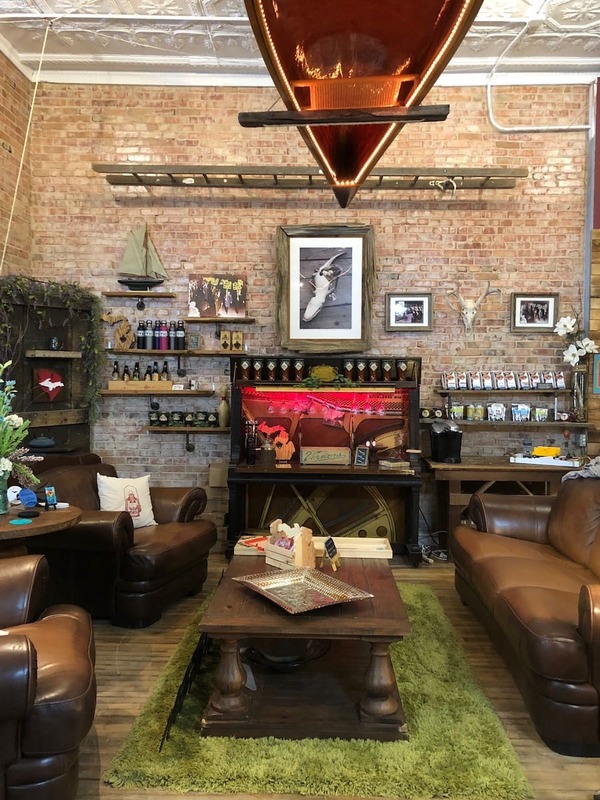 Visitors to the new Boyne City location will be able to sample Long Road’s line-up of handcrafted spirits, participate in special tasting events, and purchase merchandise and bottles to-go. The Long Road Tasting Room will be located at 118 Water St. in the heart of the Central Business District. It will share a storefront with Outdoor Beerdsman, a befitting partnership considering the handcrafted nature of the retailer who designs and prints their own apparel and creates custom jewelry, all in-house. Northern Michigan has become a vital part of the Long Road story and holds a special place in the hearts of VanStrien and fellow Co-Owner/Co-Founder Jon O’Connor. “We are committed to using Michigan-grown ingredients in our spirits whenever possible,” O’Connor says. “MICHIGIN, our 100 percent Michigan ingredient gin, depends on ingredients grown in Northern Michigan. Our team spends several days each fall harvesting juniper on nearby Beaver Island, and we’ve incorporated galena hops from the Michigan Hop Alliance in Northport to add a citrus component to the gin’s botanical makeup. Follow the Long Road Boyne City location on Facebook to learn more about employment opportunities or to stay up to date on the opening.